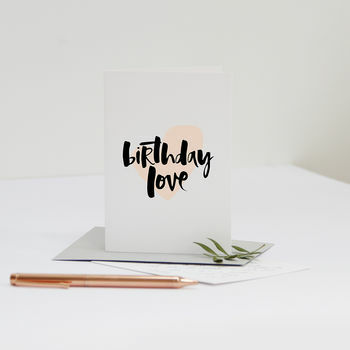 A unique and contemporary hand lettered card full of love! The perfect card for a brand new mum in celebration of a new little bundle of joy! 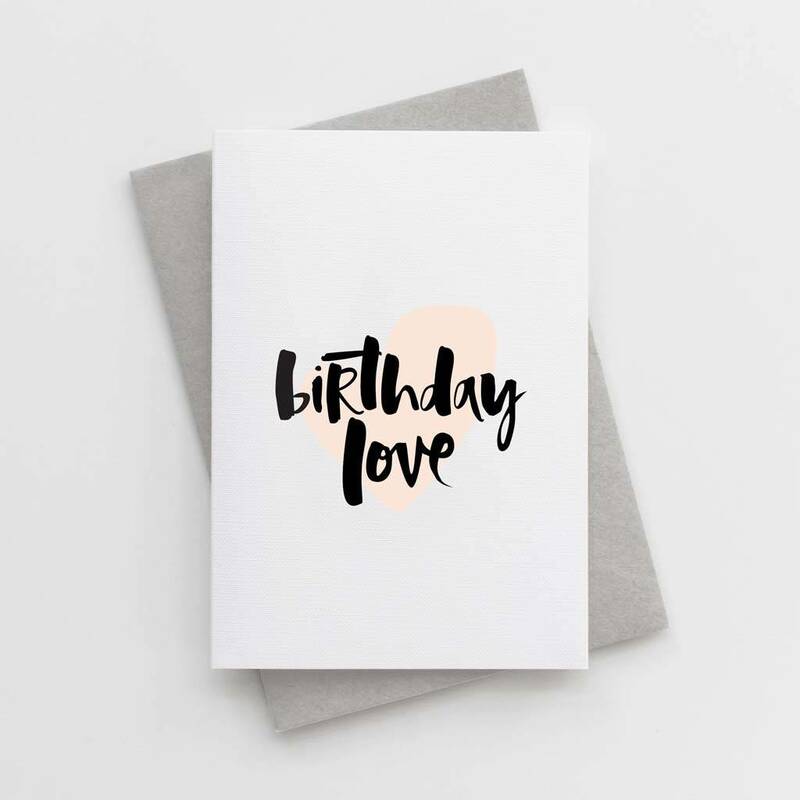 The perfect card to send bucket loads of birthday love to a special friend or family member.